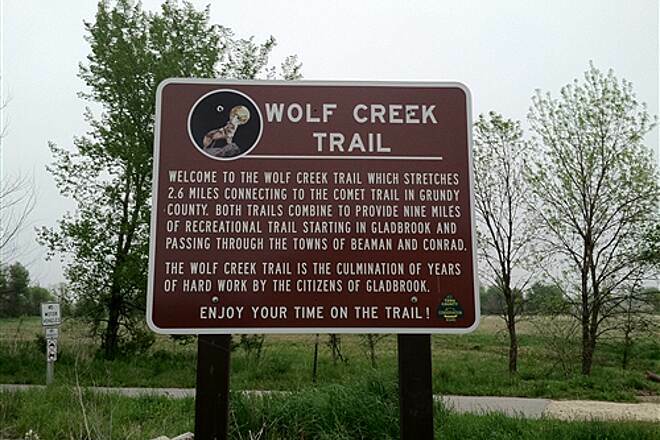 The Wolf Creek Trail begins in Gladbrook, a small city about 70 miles northeast of Des Moines. 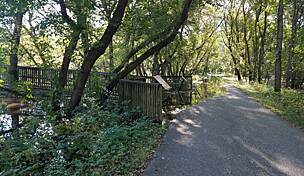 The trail was established in 2001 by volunteers from the Gladbrook community who secured the right-of-way of the former Chicago Northwestern Railroad, as well as other adjacent land. 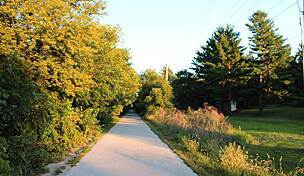 From the north side of town, the trail continues 2.6 miles northwest along Wolf Creek through both wooded and open areas. 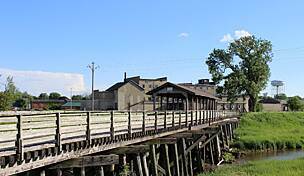 It ends at AA Avenue, where you can hop on the Comet Trail, a 6-mile rail-trail that extends further west into Grundy County. 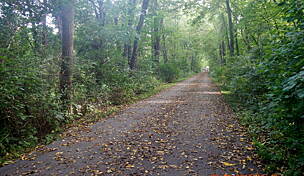 Combined, these two trails connect the towns of Gladbrook, Beaman and Conrad, as well as the Wolf Creek Recreation Area. 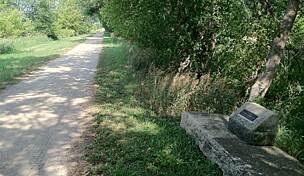 The trail consists primarily of a crushed limestone surface, with the exception of two segments that have an asphalt surface. 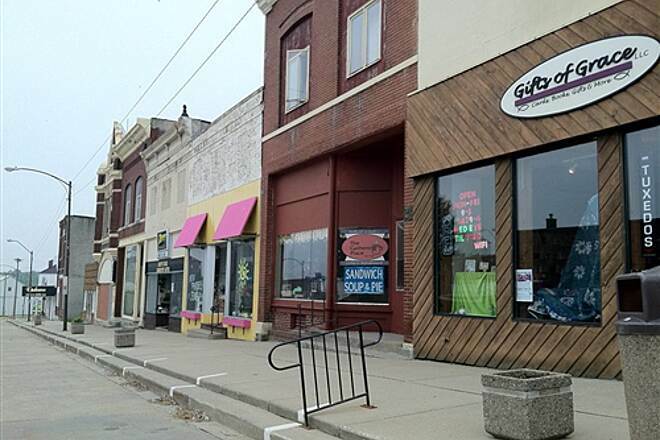 A parking lot is located on the north side of the Tama County Maintenance Shed (3 Lincoln Street) on the north side of Gladbrook. 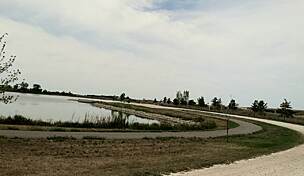 This trail was gifted to Tama Co. and they are in the process of redoing the bridge and regrading the trail approach on the NW edge of Gladbrook. 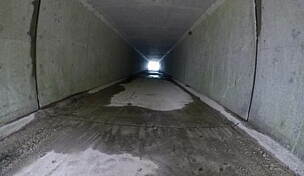 When it is all done it will be an excellent place to walk/ride again. Don't give up on it and don't blame Gladbrook until you know the full story! 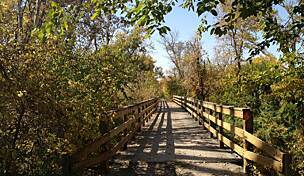 Trail has not been maintained. 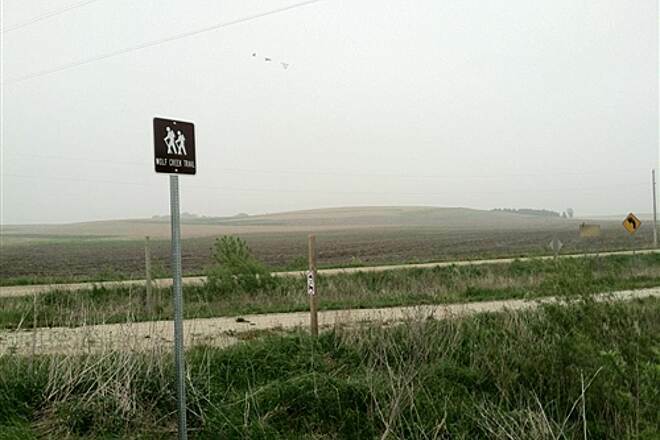 Gladbrook should take down their brag sign until they fix the trail. 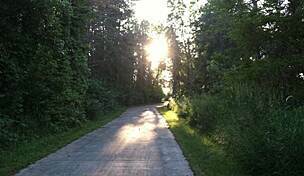 It connects to the Comet Trail, which is excellent! 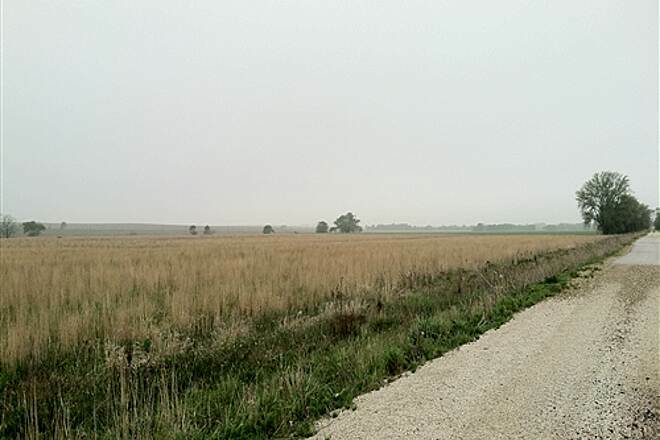 The Wolf Creek (and adjoining) Comet Trails are really jewels in this primarily agricultural-based parts of Central Iowa. 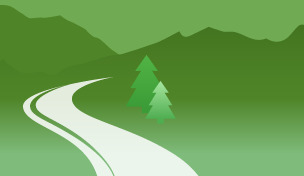 Both trails connect the towns of Beaman, Conrad and Gladbrook and offer a variety of landscapes from wooded areas, to prairie, to creek bottom habitats. 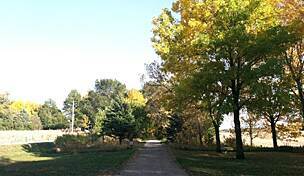 The three small communities along the trail are all charming and all offer some level of services to trail users. 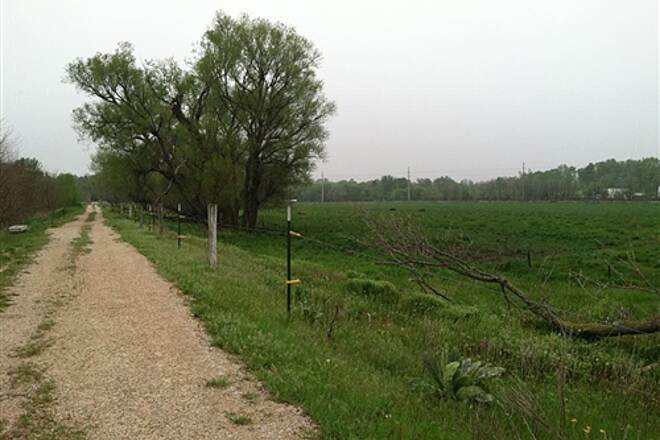 Both the Tama and Grundy County Conservation boards put much effort into maintaining the two trails making for an enjoyable outing along this corridor.